Are you looking for a rare coin to add to your collection? Are you interested in selling your coins and currency? Silver Eagle Coins & Collectibles is one of the largest coin buyers, and here to help with your coin interests. With over 35 years in business, we provide you friendly customer service for all your coin needs. EF: Extremely Fine. Light wear on design throughout, but all features sharp and well defined. Traces of luster may show. VF: Very Fine. Moderate wear on high points of design. All major details are clear. F: Fine. Moderate to considerable even wear. The entire design is bold with overall pleasing appearance. VG: Very Good. Well worn with main features clear and bold, although rather flat. G: Good. Heavily worn with design visible but faint in areas. Many details are flat. AG: About Good. Very heavily worn, with portions of lettering, date, and legend worn smooth. The date may be barely readable. PF or PR: Proof. A specially made coin distinguished by sharpness of detail and usually with a brilliant, mirror-like surface. Proof refers to the method of manufacture and is not a grade. The term implies superior condition unless otherwise noted. MS: Mint State. The terms Mint State (MS) and Uncirculated (UNC) are interchangeable and refer to coins showing no trace of wear. Such coins may vary slightly due to minor surface imperfections. UNC or BU: Uncirculated or Brilliant Uncirculated. Coins showing no trace of wear. Such coins may vary slightly due to minor surface imperfections. AU: About Uncirculated. Traces of light wear on many of the high points. At least half of the mint luster is still present. Coins must be properly stored if they are to retain their value. Avoid any storage method that acts as a moisture trap and do not use holders that contain PVC for long term storage. We offer Dansco Albums and Mylar “flips” . Both are safe for long term storage of all coins, regardless of metal content. For years, Silver Eagle Coins has continued to deal in all sorts of rare and collectible currency. We’ve seen many types of bills and coins come through our doors. That being said, we still love viewing what local Virginia residents have to offer. Whether you’re looking to part with some of your collection or you’re in the market for a hard-to-find piece, you have arrived at the right place. Our coin and currency experts offer highly-competitive rates on currency, so you will never have to worry about receiving poor value. Our clients place their complete trust in our skilled personnel. 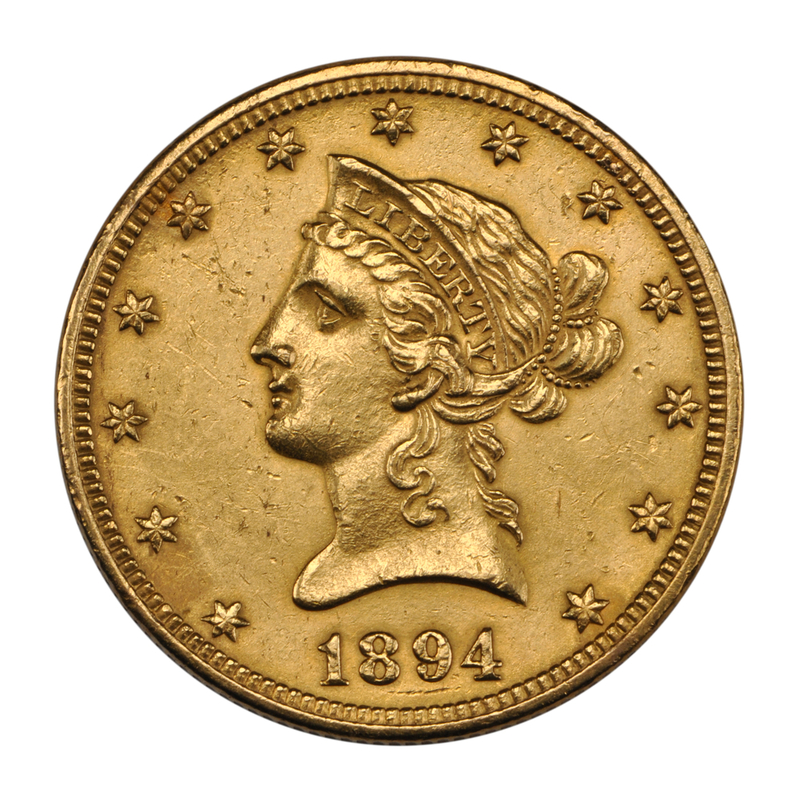 Visit us today for the widest selection of valued coins. If you’re looking for something else visit stop in and pay us a visit today!